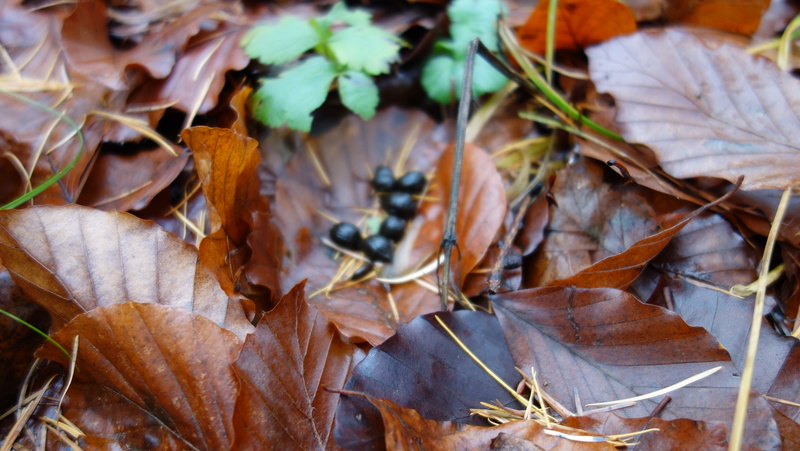 Next Article Next Article: Wild Food! Copyright © 2019 Thorsten Gieser. All rights reserved.